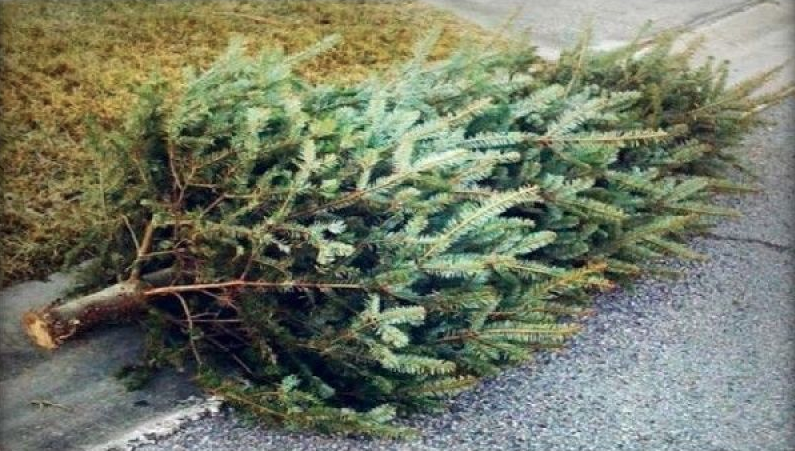 Members of the Orange Lions Club will be happy to remove your Christmas tree placed at the end of your driveway or walkway and arrange for it to be shredded. They will do this on Saturday, January 5, and Saturday, January 12 to benefit Orange Lions Charities. The fee is only $15 per tree. When you participate, you will be helping fund local community grants to worthwhile non-profit groups, and also helping our environment by recycling your tree. No pile of needles all over your living room or family room, and no need to lug your tree to the transfer station! If you would like to arrange this service, call Orange Lion Fred Turner at 203-389-4688 to arrange a date and time. For just $15 your Christmas tree will be recycled for you. 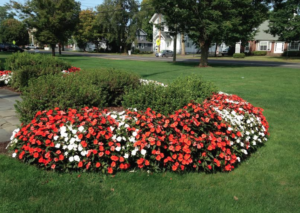 On Oct. 10, the Orange Board of Selectmen unanimously approved a request from Platt Technical School to conduct a Christmas tree recycling drive, to pick up Christmas trees and recycling them. When we announced it, we received positive comments from our readers who were anxious to participate. The Platt Tech Class of 2014, which includes Orange residents, are offering the service. The collection dates are Jan. 5 and 6; Jan. 12 and 13; and Jan. 19 and 20. The suggested donation is $15 ($5 less than the $20 mentioned at the Selectmen’s meeting.) All proceeds will go directly to Platt Tech’s class of 2014. The chips will be deposited in Orange and Milford. Any Orange resident who would like to pre-purchase a tree pick up may send checks made out to Platt Tech Class of 2014 to Mykal Kuslis — Class of 2014 Advisor, Platt Technical High School, 600 Orange Ave., Milford, CT 06461. Originally published on Dec. 4.